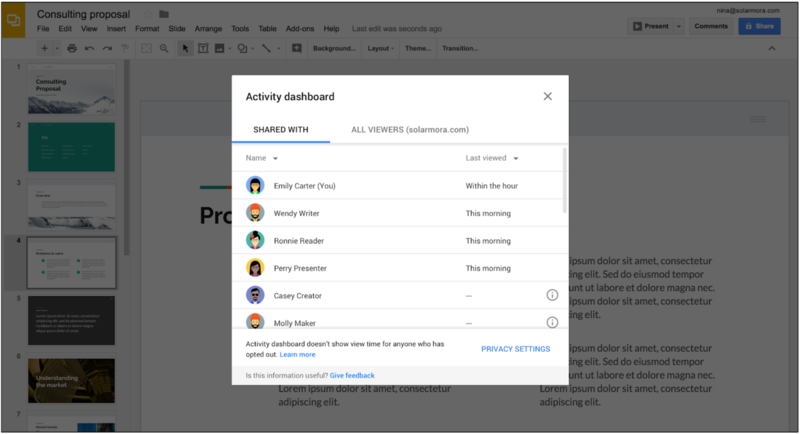 Easy collaboration is a key strength of Google Drive, allowing multiple users to view, comment on, and suggests edits to documents. Until now, it's only been possible to share a Doc, Sheet, or Slide with someone who has a Google account. A new Drive beta feature is going to change that. More and more services are getting read receipts these days, and the latest services to get it seem to be Google Docs, Sheets, and Slides for G Suite users. 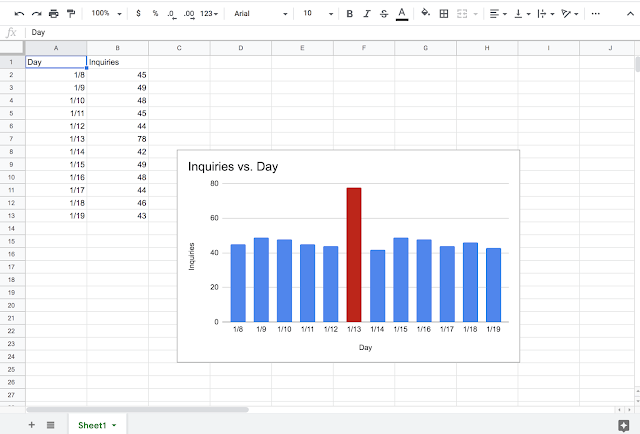 The feature is called 'Activity dashboard' here, and it can be tweaked by G Suite administrators to control what data is shown. Google has once again updated its G Suite office applications with some welcome new features, this time for search and accessibility. In Google Drive, G Suite users can now search within specific folders. On the desktop, a right-click on a folder or selecting a folder from the drop-down menu will offer up a new option to search within that folder. I was frankly surprised that this didn't already exist in such a straightforward way, so I bet it will get a lot of use. Google is constantly adding new features to its G Suite line of products to make you more productive. The latest additions comprise of over 60 new languages to the Docs and Slides font catalogs, as well as updates to document copying that allow for comments and suggestions to be transferred over. The next time you're tapping away in Google Docs and you need to look up a note from Keep, it'll be much easier. Google has announced full integration of Keep with Docs. Just open the Keep panel and you've got the entire app right there inside Docs. 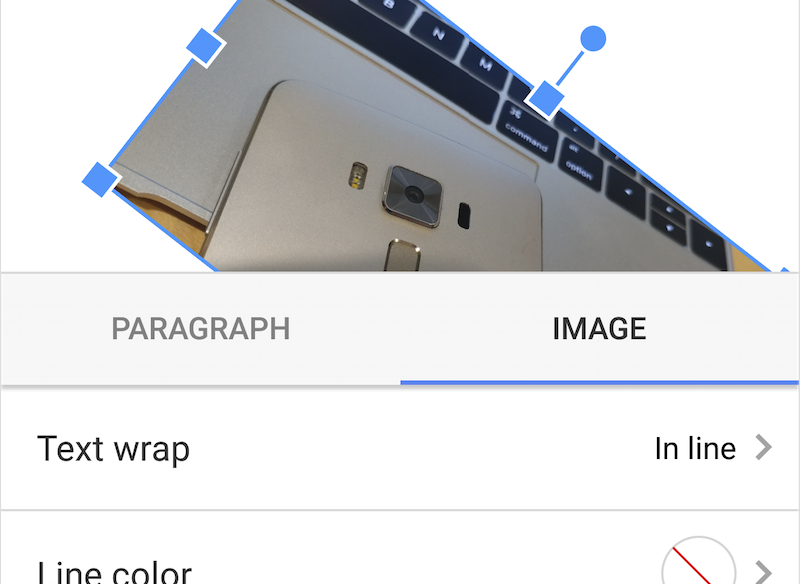 Most people associate editing documents and presentations on mobile with being a pain, but Google constantly aims to change that by adding new features to its Docs, Sheets, and Slides apps on Android. Case in point: the latest update for Google Docs features several helpful additions, including header and footer insertion, drag and drop text, as well as better control of images.